God is your deliverance! 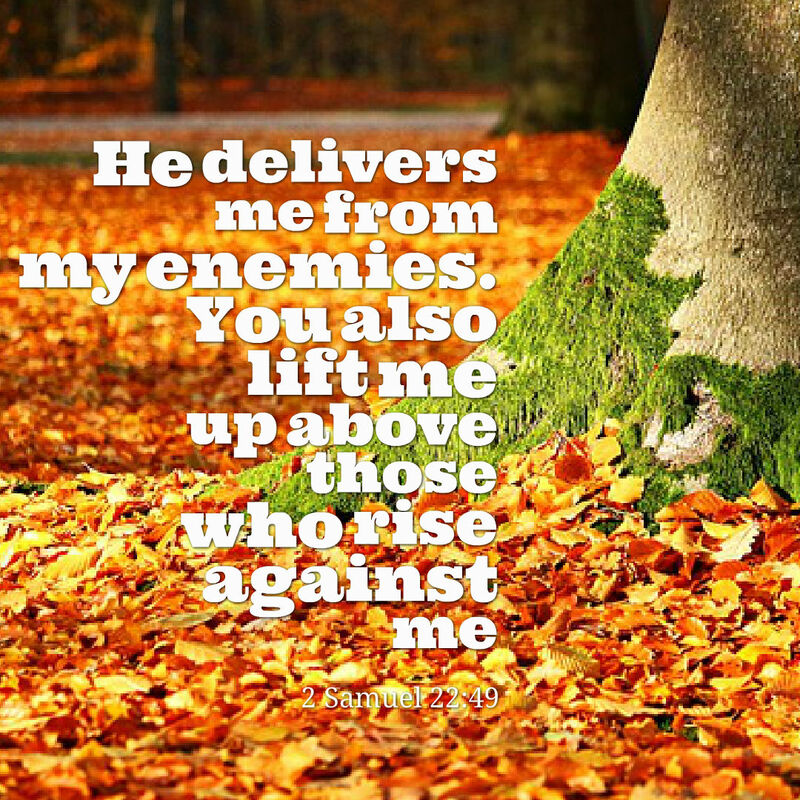 He lifts you up far above those who come against you. He delivers you from violence and crime.